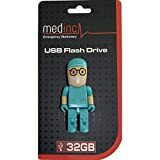 A USB stick that looks like a tiny LEGO surgeon complete with facemask, scrubs and an unexplained angry look in his eyes. What’s not to love? This little guy stores up to 8GB, more than enough for the usual work-related documents like presentations, essays and pdfs. We really like the fact that he comes with a 2 year warranty (although we’ve always found it impossible to keep a USB stick for this long). This little guy is light and pocket-friendly at just over nine grammes in weight. One of the few downsides (besides having to pull off the poor surgeon’s head to insert the USB stick) is that 8GB can begin to seem a little short when you’re storing either lots of files (for example, as a backup drive) or a few large files, like movies to get you through a quiet night shift. This is a USB 2.0, so don’t expect the super fast data transfer speeds seen with USB 3.0. 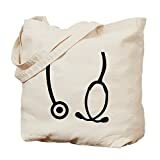 Many NHS (UK National Health Service) trusts have in recent years banned the use of USB sticks, due to possible security risks including staff unknowingly introducing viruses into the hospital network. If you’re planning to use this little guy for work, check that your workplace allows USB sticks before parting with your cash. 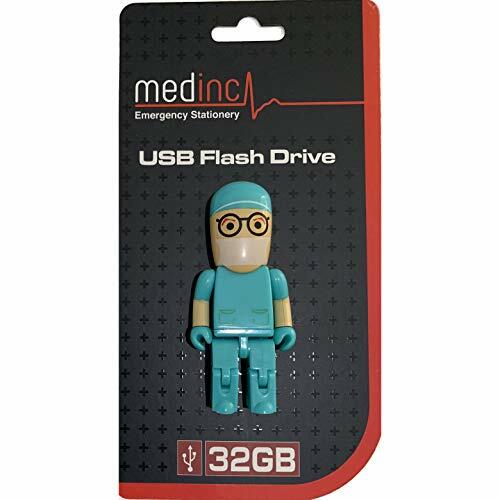 All in all though, this surgeon USB stick is a neat buy and sure to put a smile on any doctor’s face.